Lanai is the smallest island available for public access within Hawaii. For most of the 1900s, the island had a pineapple planation for Dole Food Company. Today, Lanai is still mostly undeveloped. The island is known for its secluded beaches and for the historical Lanai City, which has a quaint downtown, unique shopping and great local restaurants. 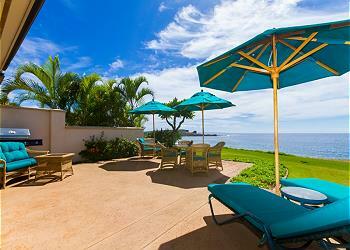 Lanai also has world-class resorts, golf courses, hiking, snorkeling and more. Though Lanai is small, it is easy to access. You can fly to the Lanai Airport from either Honolulu on Oahu or Kahului Airport on Maui. If you prefer to travel by boat, you can take a ferry from Lahaina Harbor on Maui.